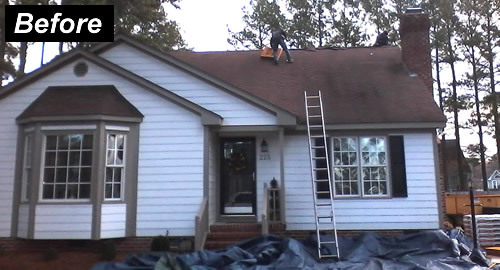 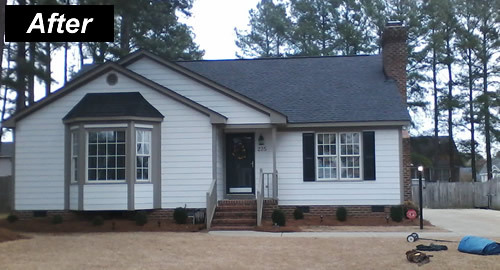 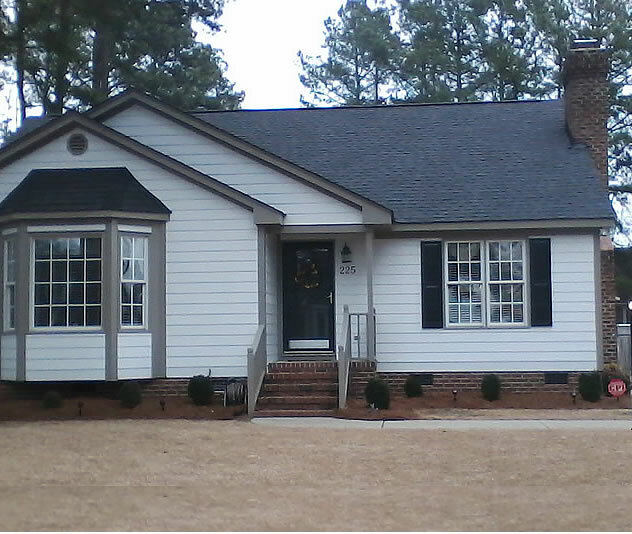 Carolina Roofing and Gutters has been providing full service roofing and guttering services for over 20 years. 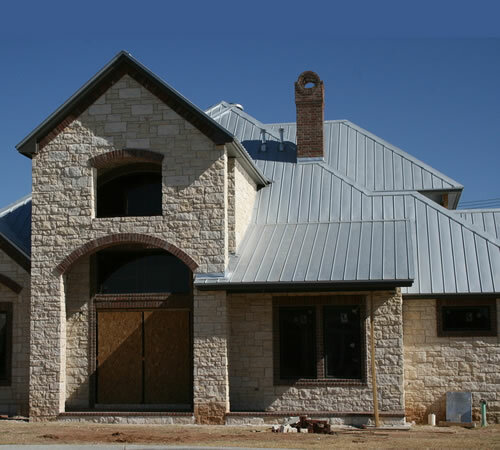 We use high-quality materials and the best in customer service. 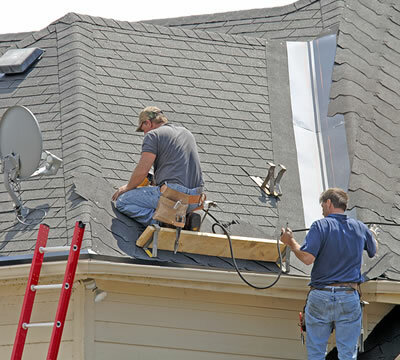 Our goal is fully satisfied customers who will tell their friends to come to us for their roofing and guttering repairs and installations. 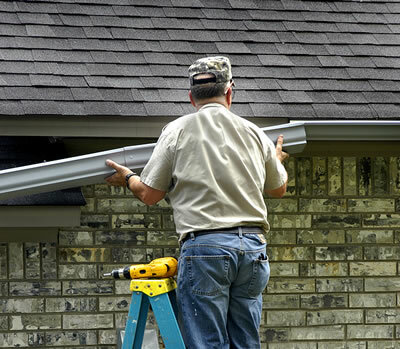 Call us or fill out our Contact form to make an appointment to get high-quality roofing and/or guttering projects completed on Your time schedule...done like you want it.